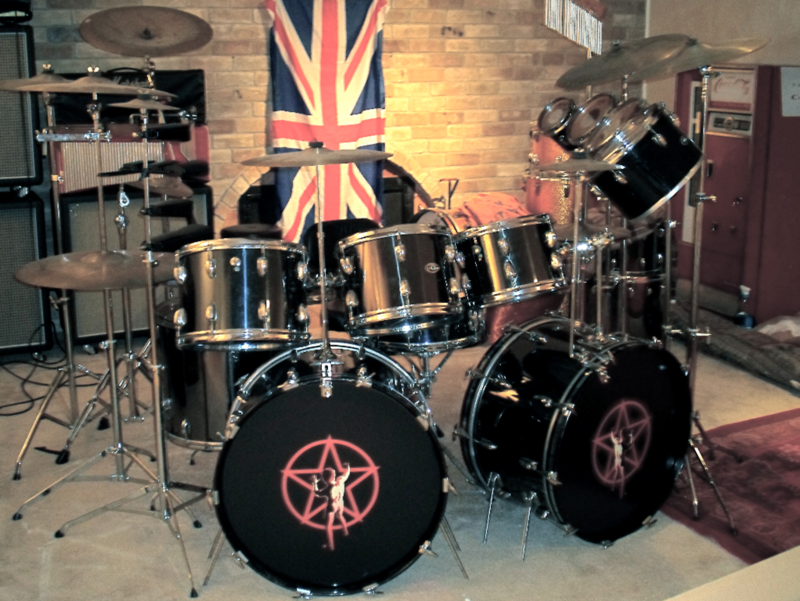 Neil Peart talks about a lot of subjects in this interview, including a shout-out to his first kit with Rush, Chromey! 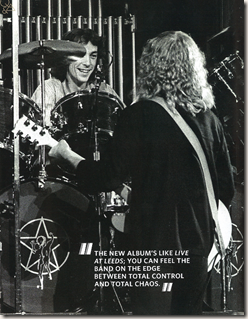 Q: Thirty-eight years ago you joined Rush, and the next day you went shopping for instruments for your first tour. What are your memories of that time? 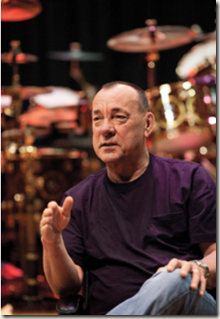 A: I remember all of us riding in the truck down to Long & McQuade [a music store in Toronto]. 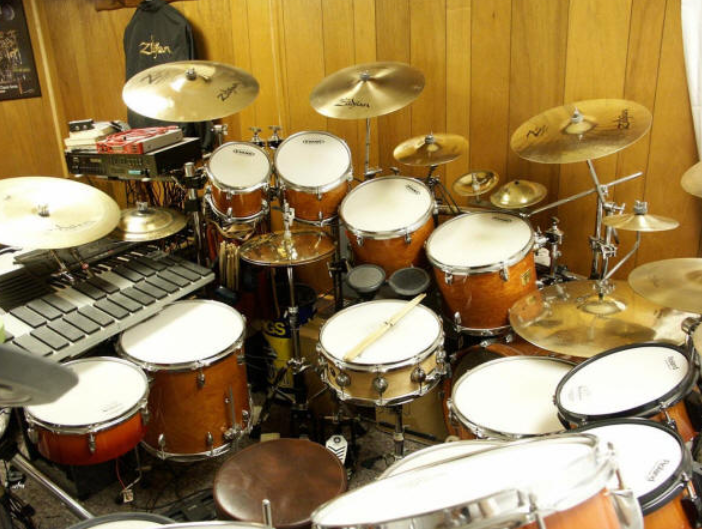 What a young musician's dream, to say, "Look at those chrome drums. 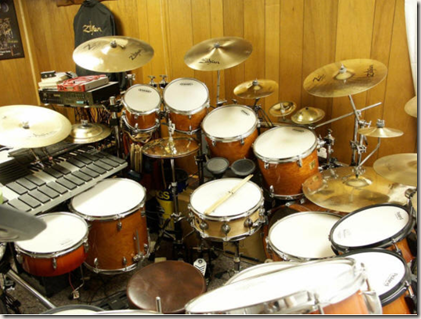 Look at that 22-inch ride cymbal. I'll have those." It was one of those unparalleled exciting days of your life. Q: Did you feel you were embarking on a great, lifelong journey? A: No, nothing like that. When I was young, my ambitions were very modest. I thought, "If only I could play at the battle of the bands at the Y, that would be the culmination of existence!" And then the roller rink, and you work your way up branch by branch. Whereas if you're [thinking], "I want to be a rock star" -- those kind of people just want to know how they can start at the top, and they're doomed not even to get to the bottom. I've received many envelopes and requests for the special preview booklet of CLOCKWORK ANGELS: The Novel. With ECW Press and the Rush Store, we've decided to make the pdf available for download as well. 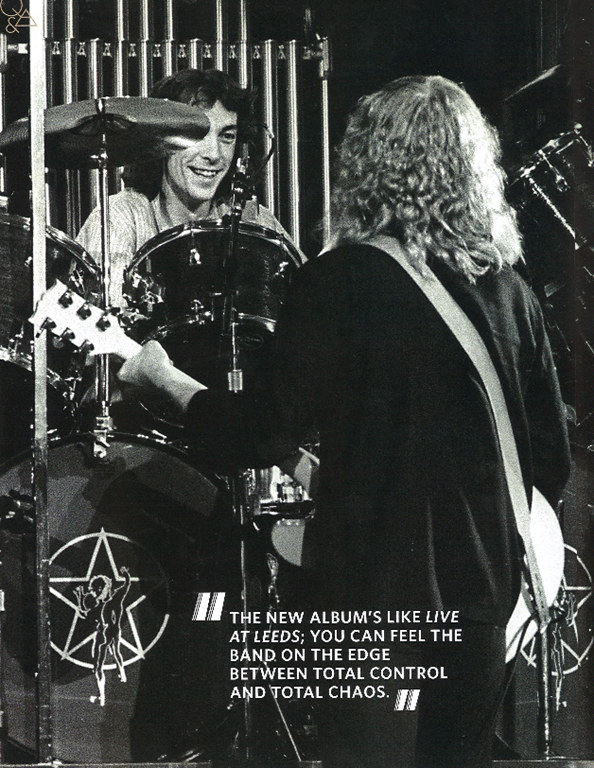 The preview includes introductions by Neil Peart and me, the first three chapters in the novel, lyrics to "Caravan," and some of the artwork. You can download the pdf by clicking the link below. The actual release date for the novel is the end of this month. 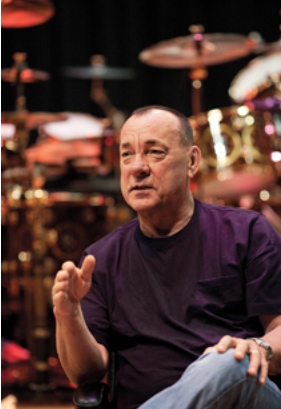 The unabridged audiobook is also available from Brilliance, narrated by Neil Peart. You can preorder copies of the book (autographed by me) for cover price from AnderZoneShop. I WILL have copies for sale at DragonCon in Atlanta. 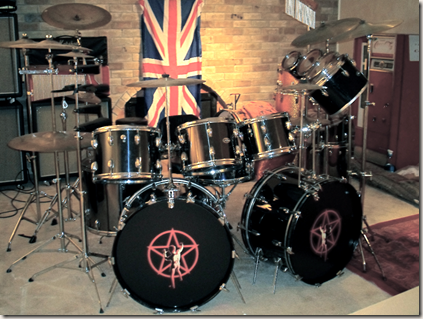 The Clockwork Angels fan pack that was released recently is now online at Cygnus-X1.net. This has some great interviews and photos in it. You played solo on The Late Show With David Letterman last summer, how was that? I only found out a week before, that I had to cut the solo down. I just thought they wanted me to come on and play. It's like eight and a half minutes, that's not too long, you can get that between commercials. But that wasn't what they had in mind at all. So suddenly I'm frantically, manically editing, and we're on tour, just two days before we started on the next leg. So I flew from Los Angeles to New York to do it, and then on to Charlotte for the next show. They had to hire a truck with two drivers, because my kit had to go straight from that show to the next, so they needed these drivers going non-stop to get there in time. And when I said I'd do it, I said I wanted to use my kit with the rotating riser and my screens to light up like they do on stage.